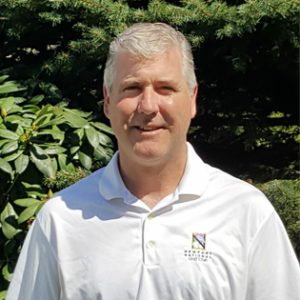 As Golf Course Superintendent at Newport National Golf Club, Scott J. Roche has been responsible for all purchasing/procurement and program development for the grounds during the grow-in/post grow-in phases. He has developed an IPM-based, environmentally proactive approach to golf course management. Throughout his twenty-eight years of industry experience, Scott has been involved in the agronomic management of five golf courses along the east coast. He was employed at three of these courses during the critical grow-in phase. 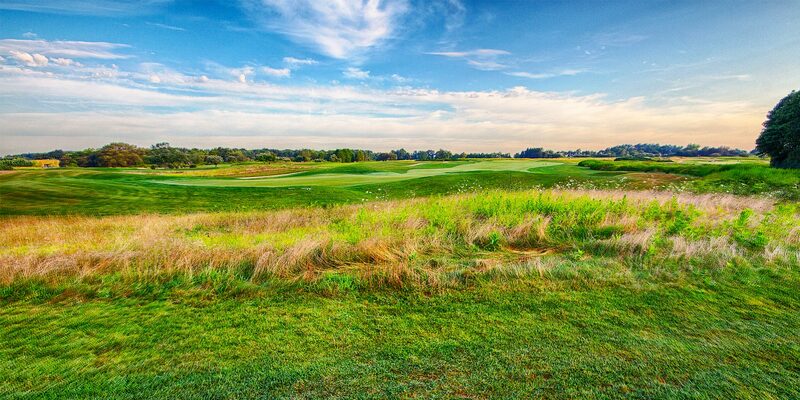 Scott is extremely conscious of environmental impact in all aspects of course management. Scott volunteers as Rhode Island State Steward on behalf of Audubon International. This organization has awarded him certificates of recognition for work in the areas of Environmental Planning and Environmental Stewardship. He earned his Golf Course Management degree at the University of Maryland, College Park Institute of Applied Agriculture. Scott holds a Rhode Island commercial pesticide applicator license. His professional memberships include the Golf Course Superintendents Association of America and the Rhode Island Golf Course Superintendents Association.